Baku 2015 European Games has signed an agreement with Setanta Sports to bring coverage of this summer’s inaugural event to Ireland. The deal ensures that Setanta Sports, Ireland’s leading premium sports network, will broadcast eight hours of Baku 2015 sporting competitions per day, as well as daily highlights. The spectacular Opening and Closing Ceremonies will also be screened. A dedicated team of Setanta journalists will follow Baku 2015, focusing on Irish athletes participating at the Games. With this agreement, the Baku 2015 European Games has now announced deals to broadcast the Games in 51 countries around the world. 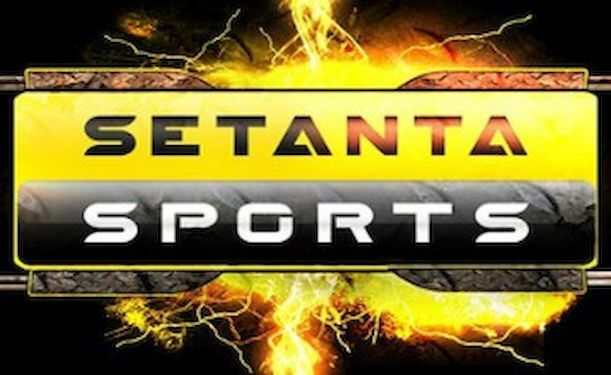 Setanta Sports reaches over 1.2 million homes in Ireland, and is synonymous with premium content from around the world, including the English Premier League, UEFA Champions League and Europa League, the European Rugby Champions Cup, Formula 1, The Masters, The Open, and American sports such as NFL, NBA and Nascar.